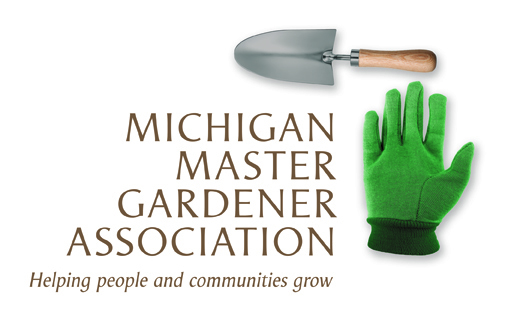 Wedel's Spring Flower & Garden Expo (Kalamazoo) — Michigan Master Gardener Association, Inc.
Beautiful, blooms, water features, gardens and more! See what's new for the 2018 gardening season and check out the beautifully landscaped gardens. Learn about the hottest garden trends, plants and newest garden tips. 30 informative seminars; attend as many as you like for just $5 per day! 20 product vendors to visit. Education Credit Hours: Depends on number of sessions attended.